Australia is the home to some truly impressive animals, including some of the world’s most dangerous creatures ever, including spiders, snakes, and rodents. However, the island nation is also the home of some seriously incredible animals that most people probably wouldn’t expect to discover. Australia is known as one of the mega-diverse countries of the world, boasting more mammals, birds, reptiles, and amphibians than anywhere else. Here are ten incredible animals you would not expect to discover in Australia. The Feral Camel was originally imported from Afghanistan, Arabia, and India, sometime in the 1800s. 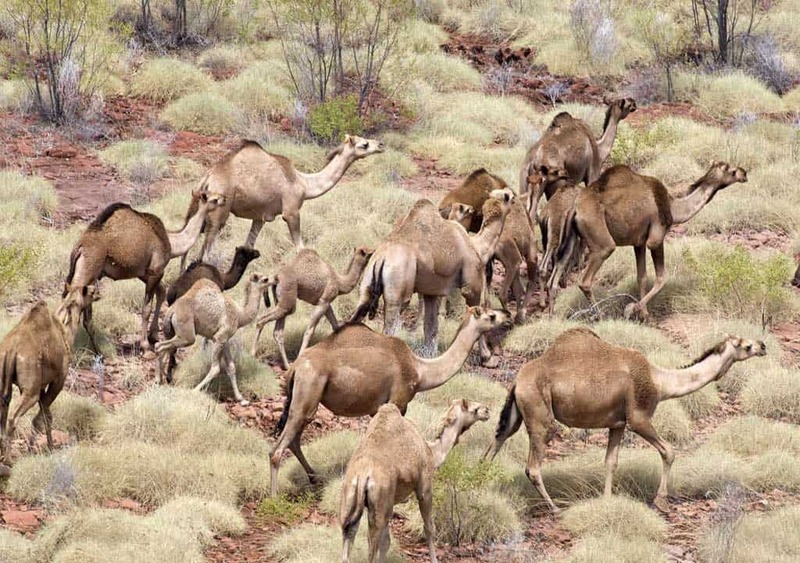 The camels were released by the thousands throughout Australia, and have now become a threat to the local plant and animal species. Penguins tend to be associated with colder climates, but Australia actually has a species of smaller penguins on the island. The little penguin is just 13 inches tall, and generally weighs around 2.2 pounds. 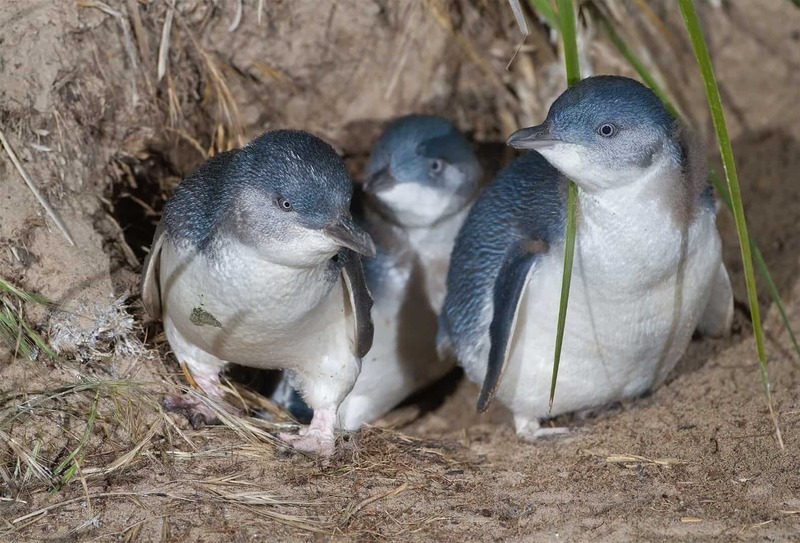 They are sometimes known as fairy penguins. The Weedy Sea Dragon is an impressive creature with leafy appendages that camouflage its body into their native environment. They conceal themselves further by swimming in a swaying motion, which makes them appear similar to seaweed. 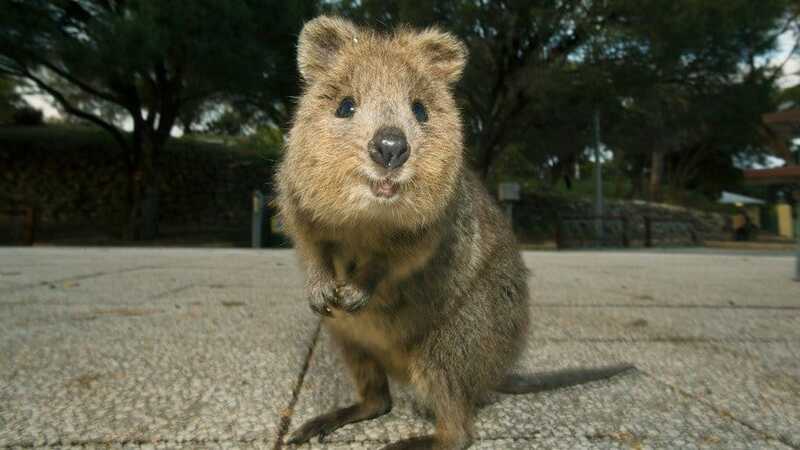 The Quokka is one of the cuter marsupials throughout the country. They are one of the smallest species of wallaby, but are vulnerable to predators on the mainland, including foxes and dingoes. They are primarily found along the protected offshore areas such as Rottnest Island and Bald Island. 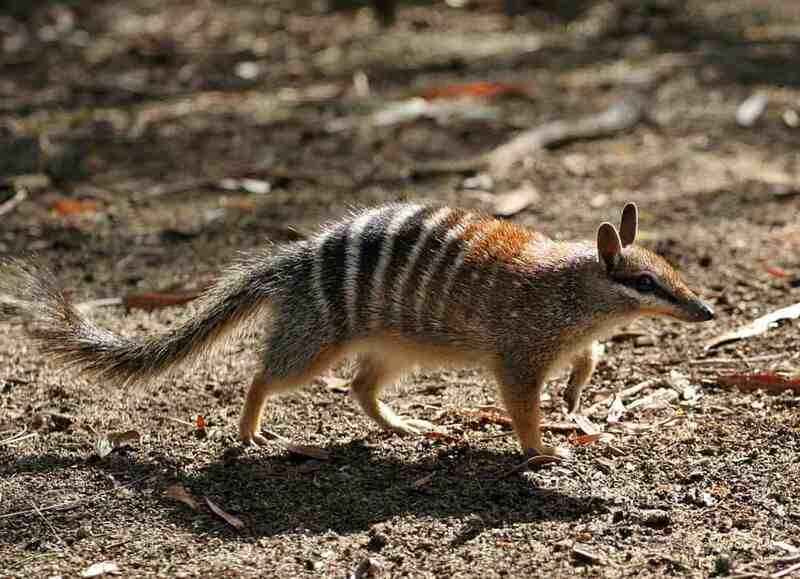 The Numbat appears rather similar to a cross between a chipmunk, squirrel, and an anteater, oddly enough. Numbats are only found throughout Australia, and are generally exclusively active only during the day-time. 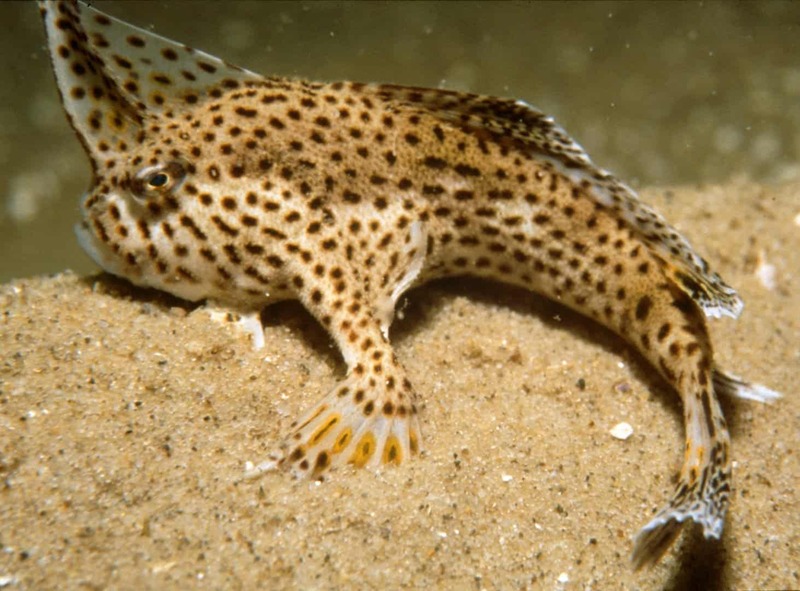 The Spotted Handfish are known for using their fins to walk instead of swimming like a normal fish. They prefer to live along the rocky or sandy sea floors surrounding Australia, and tend to feast on small crustaceans and worms. 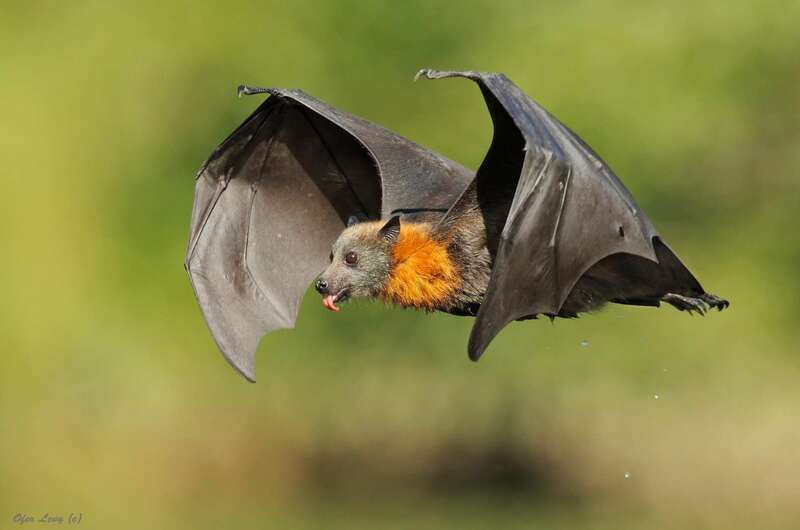 The Flying Fox is a terrifying animal, as it is the largest bat known to man. Their wingspan is up to 3 feet. They play a vital role in the health of the ecosystems where they are located, however, making them wanted. 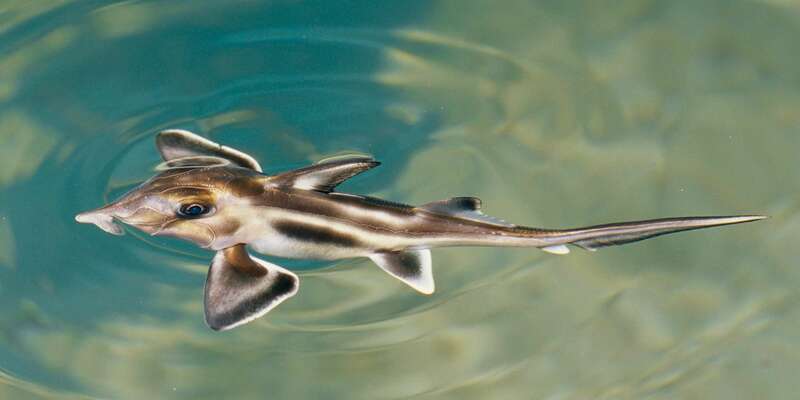 Named for their distinct, hoe-shaped snout, the elephant shark is an odd-looking species of fish. 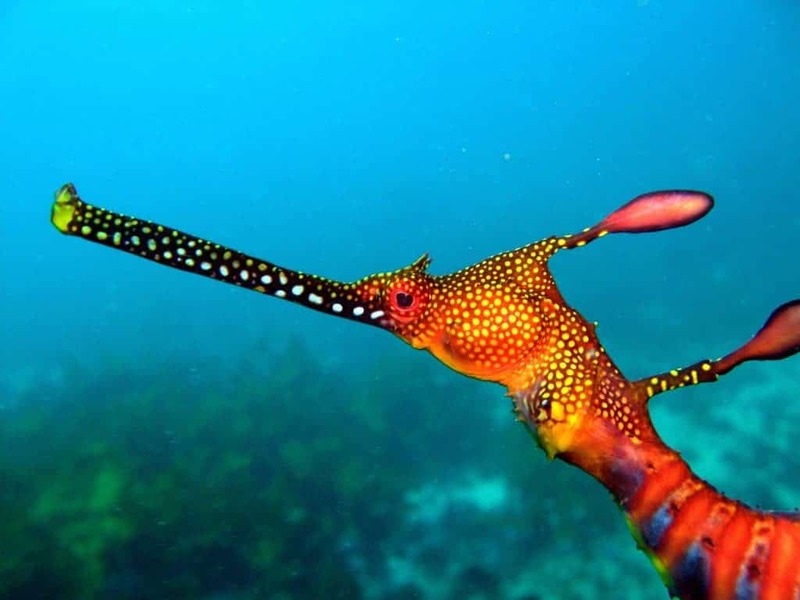 They inhabit the southern waters between Australia and New Zealand, and tend to grow up to 5 feet in length. These sharks can only be found in the deep waters, though. 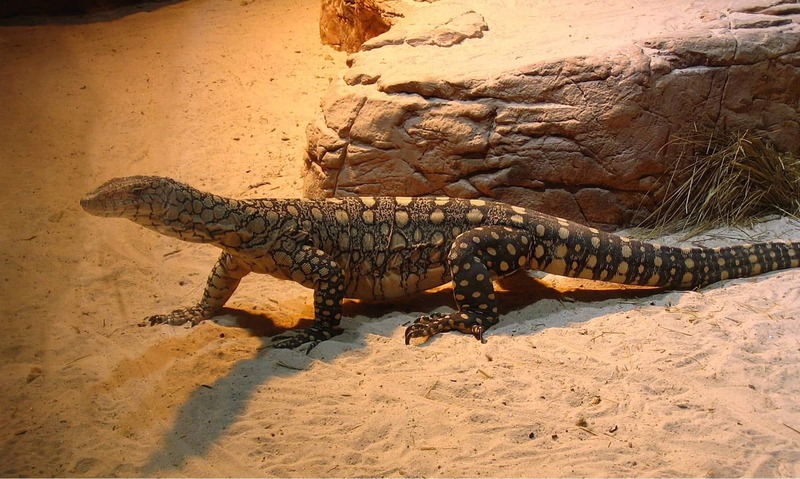 The Perentie is the largest Australian lizard, reaching up to 8 feet in length. They are a species of monitor lizard, which can reach speeds of up to 25 miles per hour. They sometimes use only their hind legs to run. 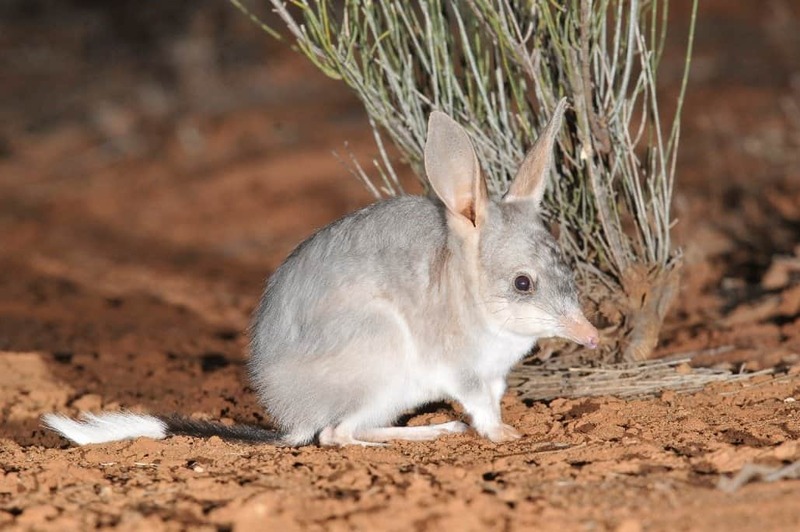 The Greater Bilby is known as the largest member of the ground-dwelling marsupials known as “bandicoots.” They once lived in the arid regions of Australia, but their former habitats have been reduced by 80 percent.